New Jersey Wineries Making A Splash! 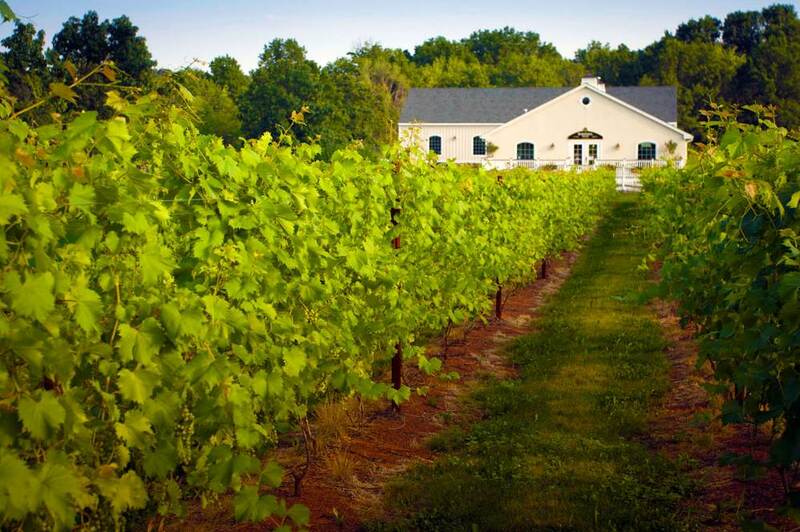 New Jersey Wineries are transforming the Garden State into a veritable, thriving wine country. I can’t tell you how wonderful it feels to sit on the deck of my family’s New Jersey winery as first time visitors slowly walk up to the door, scanning the lush grape vines, eyes widening. Summer vines at my family's Hopewell Valley Vineyards, near Princeton New Jersey. 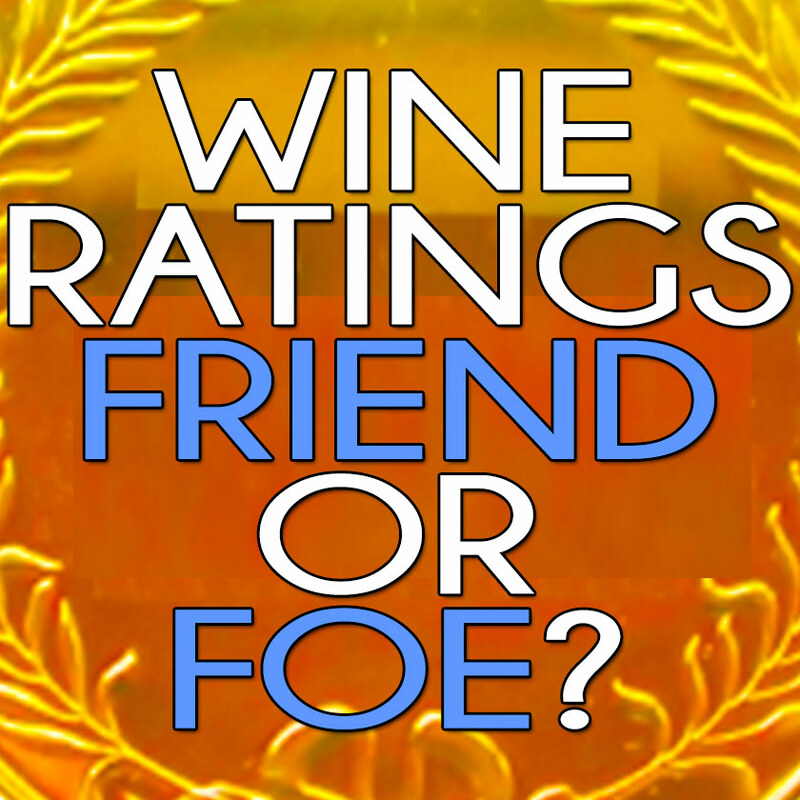 It’s the true story about how California beat France in a blind wine tasting competition held in 1976, which has since gone down in legendary wine history as The Judgement of Paris. While not as well known as the West Coast variety, East Coast wines are becoming increasingly hard to ignore. I’m giddy over here to confess the obvious: these most certainly are New Jersey wines! Sterling New Jersey wines produced at top-notch New Jersey wineries. Wine New Jersey style is becoming more than a local fad: it is now a wine region recognized nationally and internationally. 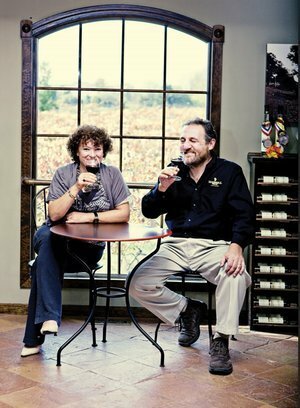 My family’s Hopewell Valley Vineyards is one of the many great NJ wineries making it all happen, upholding the tradition and aesthetic of old world European wines while always innovating for a new world twist.We're 'uncorking the possibilities' with what New Jersey vineyards can grow and produce. Besides local events, festivals, tastings, tours, and private events, we are so much more than just a pretty farm setting. Just check out the individual profiles of our award winning wines and then read about our take on wine competitions and medals and our 2013 awards to date. Welcome wine lovers from near and far! 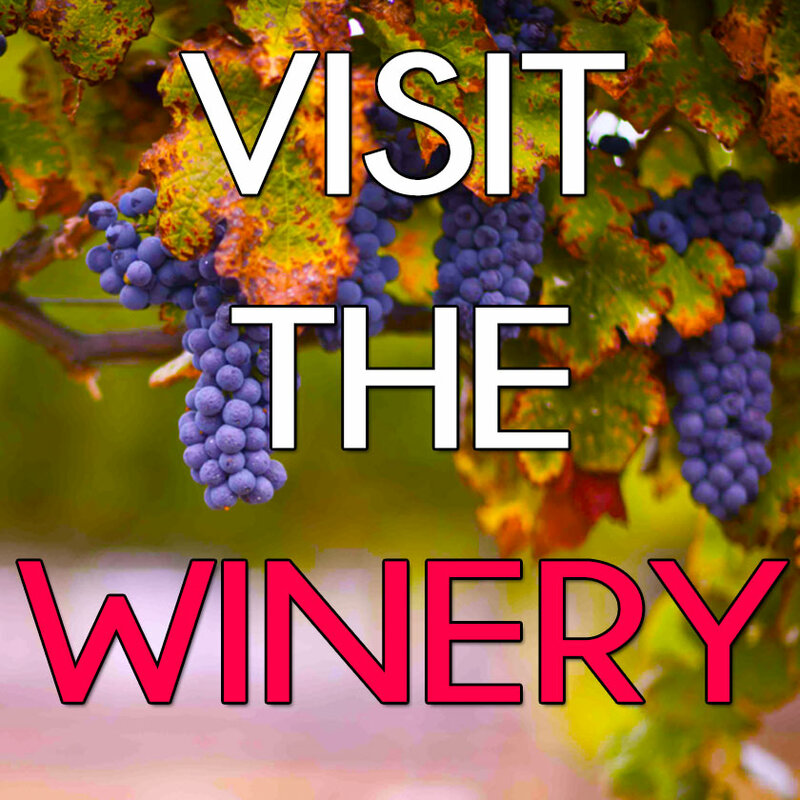 Whether you're a Jersey native that frequently visits the state's wineries for tastings, music events, or festivals, or new to the wine world altogether - welcome!! 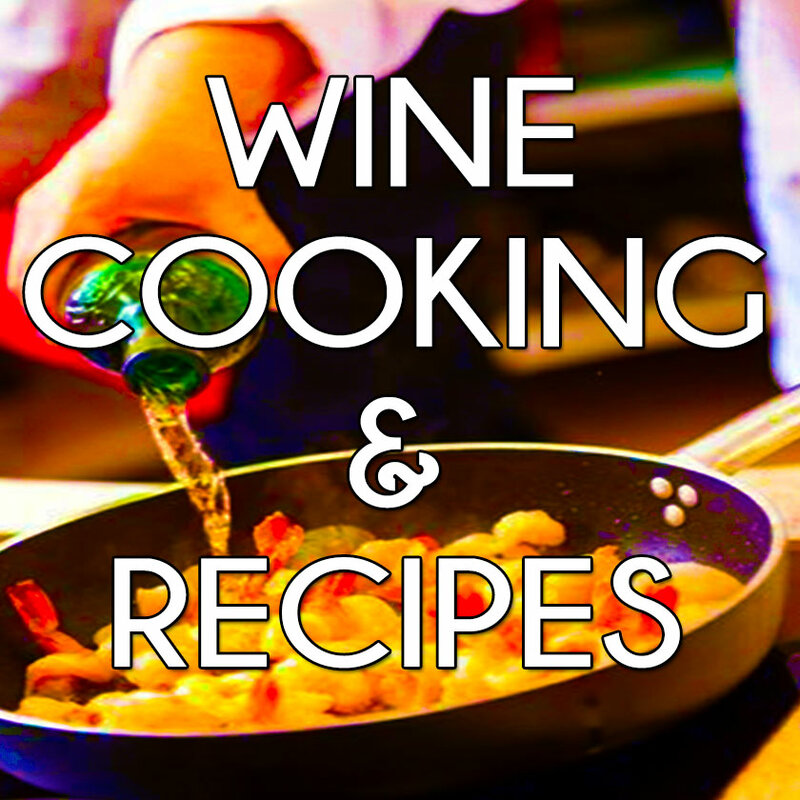 This site not only showcases Hopewell Valley Vineyards' exclusive online catalog and wine outlet, but also offers an abundance of wine-related articles to help you engage and explore the beautiful world of wine. 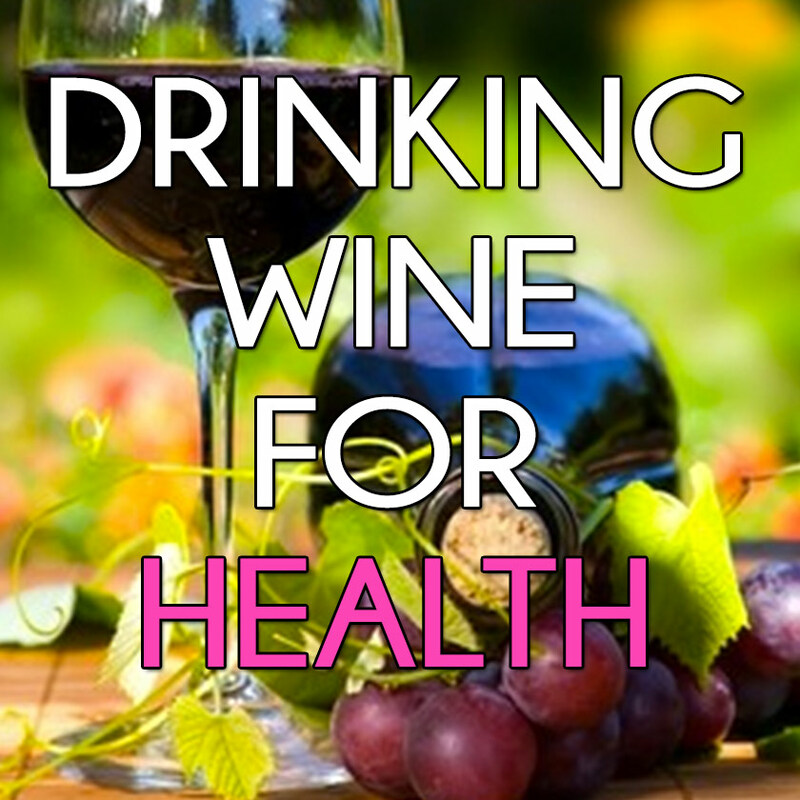 And rest assured that there are loads of wine articles on this site that will answer your questions about wine. Plus, you'll gain a new-found appreciation for our tiny Garden State, and the high quality, gourmet, and value-added farming products you can find here in abundance! You’ll be pleasantly surprised at the variety, quality, and passion New Jersey wine makers are gaining a reputation for. Craving a great gift for a wine lover? Consider special wine bottle openers like the popular Oster 4207 electric wine opener that makes opening a bottle of wine a breeze. 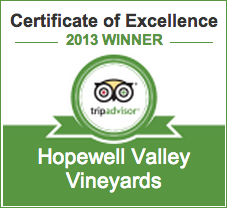 Buy award-winning wines lovingly produced at Hopewell Valley Vineyards and have it shipped right to your doorstep! 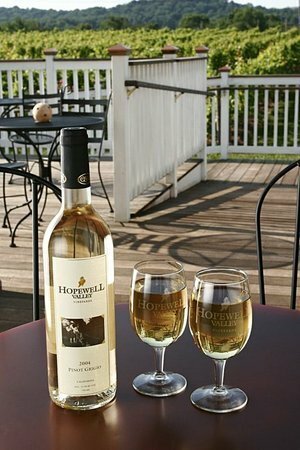 New Jersey vineyards and wineries can rightly boast about the fine wine they produce...you can read here a recent article featuring New Jersey wineries including Hopewell Valley Vineyards in the New York Times. As an industry we’ve reached (and passed) a turning point - we’ve matured as grape growers and wine makers. And we’re all passionate and proud of our end product. 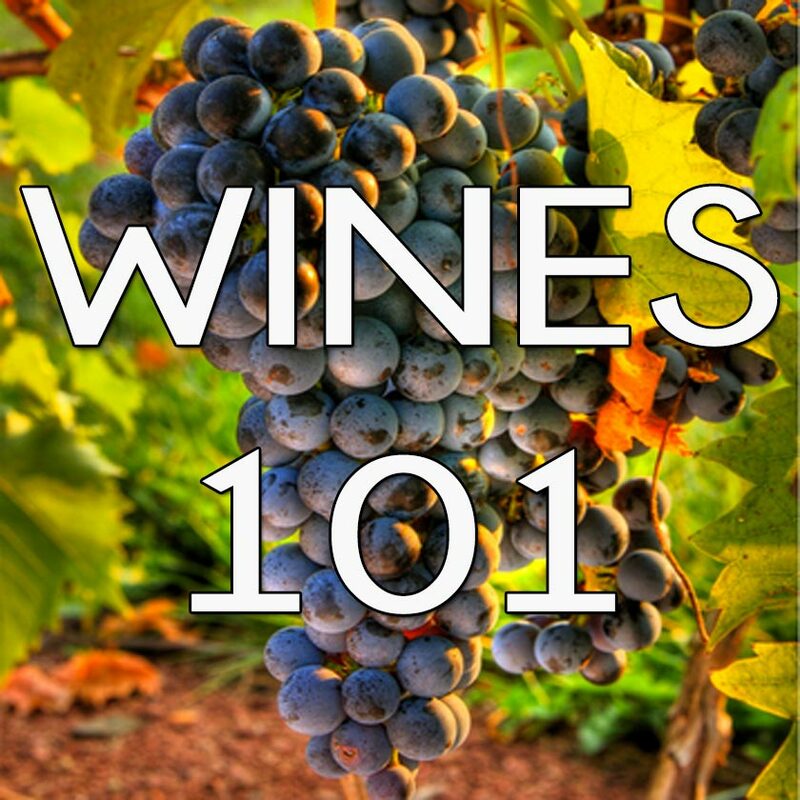 Attend a wine tasting to quickly discover the different types of wine that work best in New Jersey. GO FOR IT! We won’t hold it against you...send us pictures in fact! Share with us your personal wine stories! But, at the end of the day, isn’t it also nice to have a small ‘slice of Tuscany’ right in your backyard to come back to...? That's why Hopewell Valley Vineyards, along with other New Jersey wineries, will put a smile on your face, too. 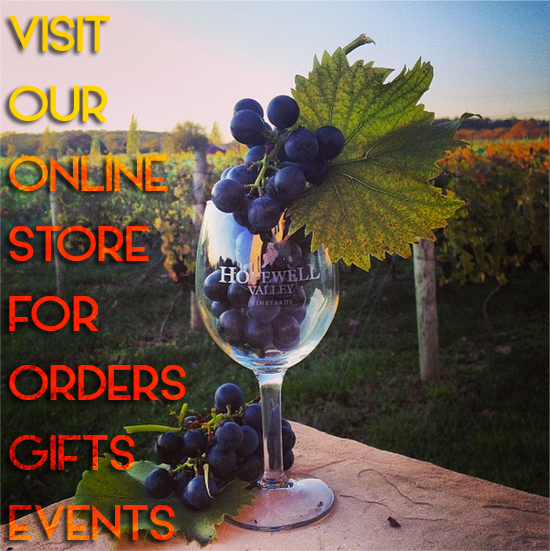 Click over to our online store to find all our currently available vintages, event tickets, great seasonal gifts, and accessories! 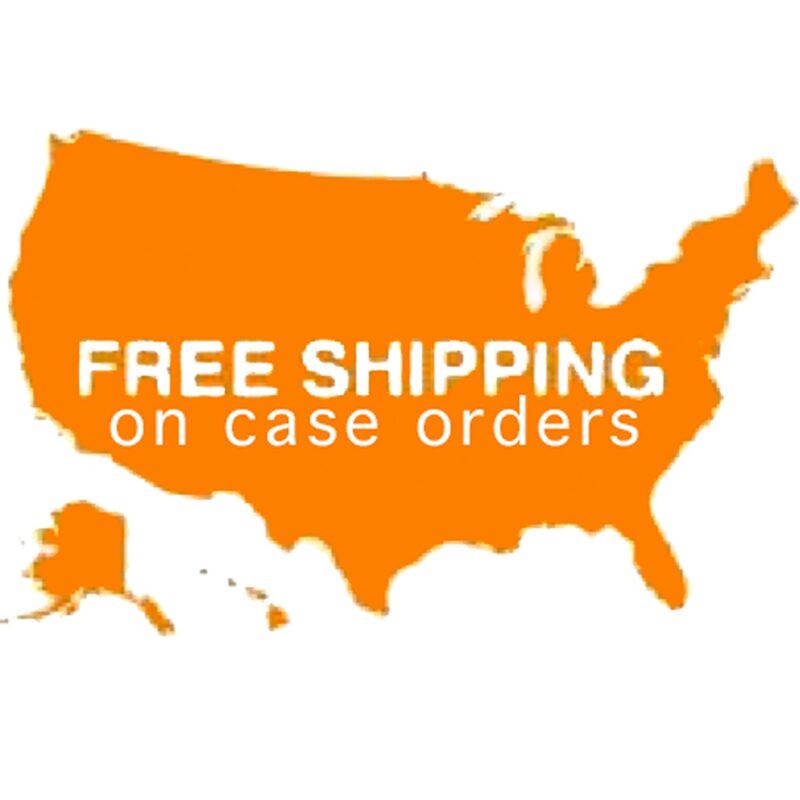 And remember: Case orders come with FREE SHIPPING - throughout the US!